If you are looking for the best websites to learn computer science in 2019, you don’t have to waste your time anymore. Here we’ve compiled a list of 15 best website for learning computer science absolutely free. Code Academy is a learning website that offers tutorials on different programming languages. Python is just one of the languages that are available on this website. The website caters for both the beginners and intermediate programmers. All the lessons are availed in a way that you can understand without struggling. Code Academy covers the basics of Python such as syntax, to control functions. It also allows learners to edit and run their codes directly on its website. You don’t need to download a developing environment. Here is where most web developers start from. W3Schools.com is known for laying a solid foundation for web development. If your goal is to become a web developer, do not hesitate to add W3Schools to your favorite educational websites. The tutorials on W3Schools are available for free. The only thing that you may pay for are the certifications. The site has a built-in editor that allows you to test and run your codes. You don’t have to install any development environment. TutorialsPoint is a comprehensive online tutorial website for any aspiring programmer and computer science student. 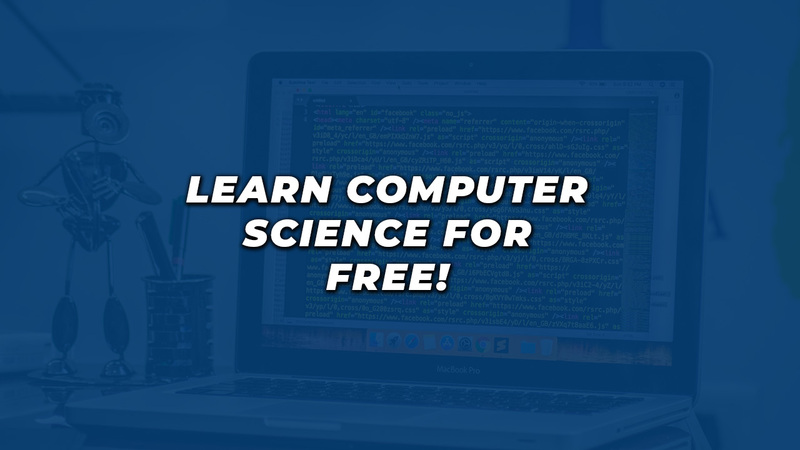 It brings different computer science topics such as networking, DBMS and programming under one roof and learners are free to choose whichever topic that they want. All the lessons on TutorialsPoint are organized in a structured manner that can be easily understood even by the newbies in the programming arena. To make things better, the site has an online compiler for editing, compiling and running codes. Some of the languages that are extensively covered in TutorialsPoint include C, Java, C++, PHP, Python,Node.js and Perl. It is an ideal website for someone who wants to start learning how to programme from zero. Geeks for Geeks is a versatile website that covers all the key aspects of Computer Science. Unlike other websites that specialize in teaching about programming, Geeks for Geeks trains students how to survive in the job market. The website also teaches about the art of coding though it also covers the non-technical aspects of Computer Science. It also has its own IDE for editing and running codes. You don’t have to install one on your computer. The two of the languages that you can learn on this site are C and Java. StackOverflow is a one-stop shop for any programming and development issue. Whether you are a beginner in the programming class or you have been coding for years, this is one site that will always come in handy. It literally has all the answers regarding programming and computer science in general. StackOverflow is not a tutorial. It is a vibrant forum that is made of programming enthusiasts. Members ask questions while at the same time give answers. If you have any queries about programming? This is where you will get accurate and reliable answers. The only thing that you need to do is explain the problem that you are facing. Like StackOverflow, Quora is a questions and answers website. You ask a question and you will get answers from members. The only difference is Quora is a general website that covers a wide range of topics other than computer science. This means that you may need to filter the topics to suit what you are looking for. Quora has lots of questions that can help a computer science student. You can also get detailed answers for any computer science problem that you are trying to solve. Studytonight is more than just an ordinary computer science learning tool. Apart from the programming tutorials, the site goes deeper to cover other topics that are important to a computer science student. When it comes to programming, the site will teach you about CSS, C, C++, Python, Mongo and Java languages. Other computer science topics that you will learn on the site include computer networking, operating system, and Game development with Unity. The topics on the site are covered in a simple and friendly way. The name alone is enough to give you a hint of what the site is about. The site can be your last option when you are looking for anything that is related to computers. It covers critical issues, both hardware, and software that you need to know about computers. 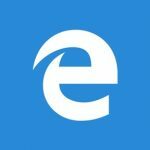 Whether your computer is not running as usual or the database has crashed, the site will try to give you an appropriate solution. You only need to type the issue on the website’s search bar. The content on this website is available in different formats. You will have unlimited access to both eBooks and video tutorials. This gives learners the freedom to choose whichever format they want. You will also encounter exercises at the end of each topic or concept. Khan Academy is a versatile website that can be helpful to anyone who is interested in computer science. It has a wide range of courses some of which are directly related to computer science. They include Maths and Physics. You can also find computer science tutorials on this site. All the tutorials on the Khan Academy are available free of charge. JavaTPoint is another information-rich website that anyone aspiring to learn computer science should know. It covers almost all the programming languages, both the old one and the new ones. Apart from computer science, JavaTpoint covers other key tech-related topics such as Artificial intelligence, Blockchain among others. Probably you are surprised to see YouTube on this list. Well, it has made to this list because it is among the best websites to learn computer science. You will find free tutorials on anything that you want to know about computer science. As a search engine, you only need to search any video that you want and you will browse through thousands of options. Hackaday is a blog which publishes daily articles about hardware and software hacking. Hack a day also has a YouTube channel where it posts projects and how-to videos. It provides mixed content like hardware hacking, signals, networking, and cryptography. Hackaday is the best blog for security researchers and computer science students to enhance their knowledge. It also features several projects and competitions. As you can see, learning computer science doesn’t have to be an expensive affair. All you need is the willingness to learn and of course discipline. So far, the above are the best websites to learn Computer Science for free.